One of the big four are coming to Kansas City on their farewell tour! 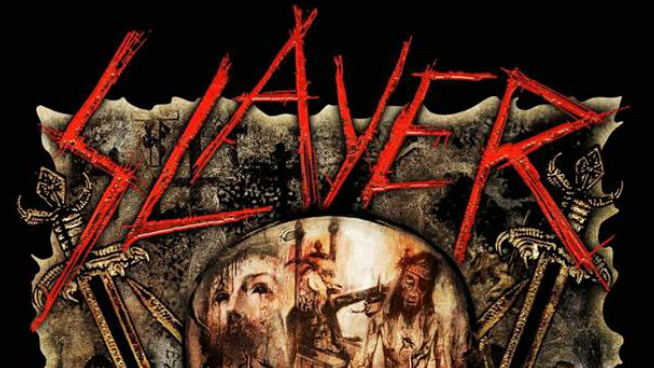 Slayer along with Lamb of God, Amon Amarth, and Cannibal Corpse are coming to the Providence Medical Center Amphitheater on May 17th, 2019. Slayer announced that they were going on their farewell tour earlier this year, but Kansas City was added with another group of dates this week. Tickets go on-sale Friday morning and can be purchased here or at the Providence Medical Center Amphitheater box office. Not sure if you want to go to the show and see the old guys rock out? Watch the video below to see what it was like last time Slayer blessed Kansas City.